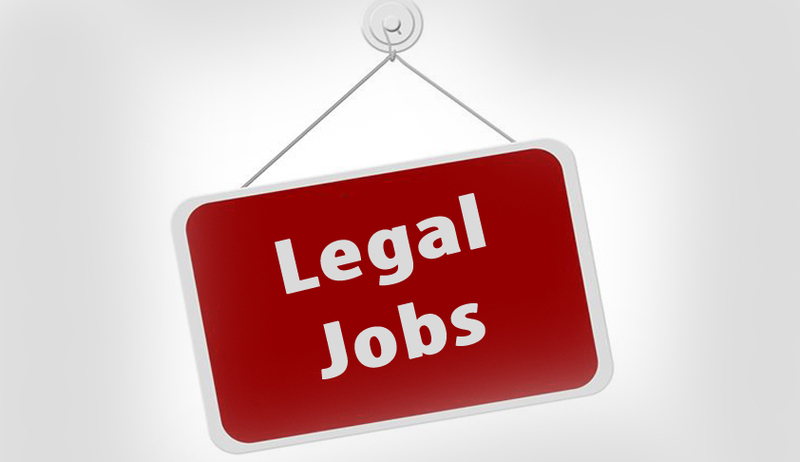 Gauhati High Court invites applications from eligible candidates for filling up the post of Director (Unserved) in the Law Research Institute, Gauhati High Court. At least 5 years of experience in research works. Name of the post applied for should be dearly written in 'bold letters' in the envelope containing the application form and it should be addressed to the Registrar (Administration), Gauhati High Court, Guwahati-01. Application forms may also be dropped in the 'drop box' maintained in the Recruitment Cell of the Gauhati High Court. Last date for submission of Application is 12.10.2018 till office working hour.